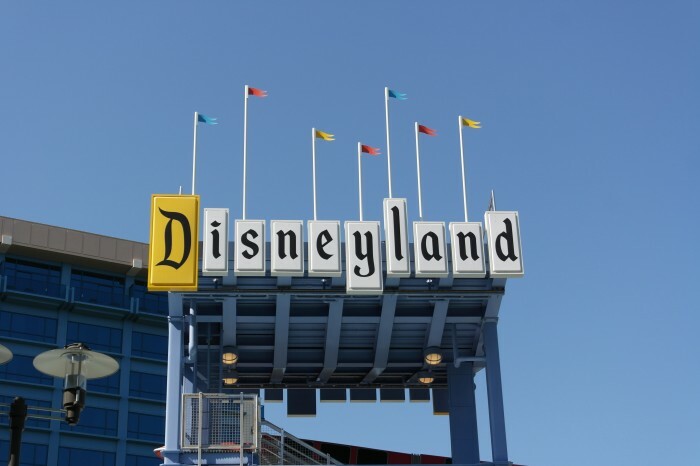 Disneyland is one of our favorite places to vacation. 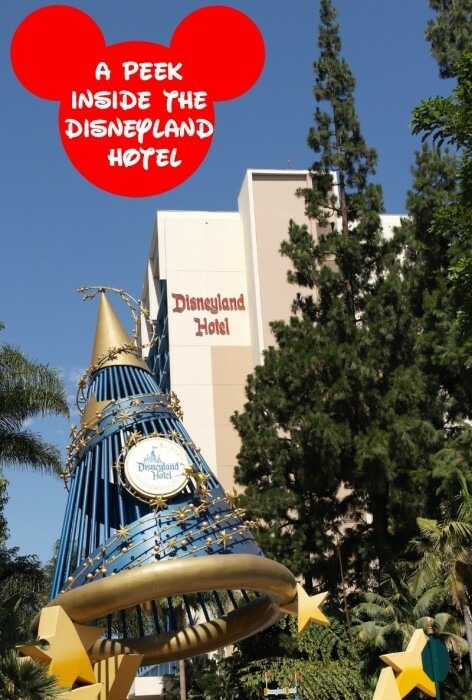 Surprisingly though we’ve never stayed at the Disneyland Hotel. 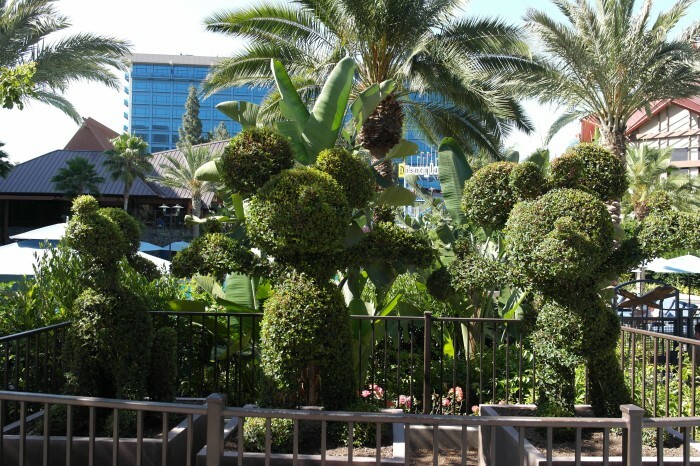 I recently got the chance to stay at the Disneyland Hotel and the Disneyland Resort for the blogging conference, Type A. 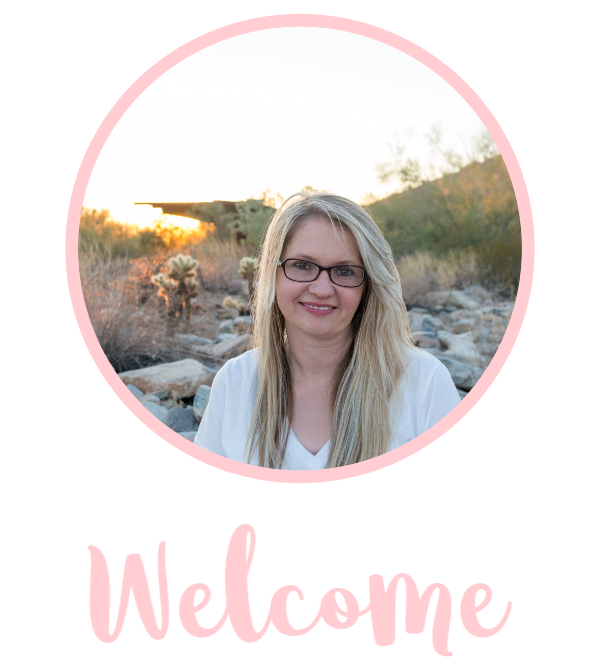 Even though the kids weren’t there to experience it too, I wanted to bring the hotel back to them so I’m sharing this virtual tour. 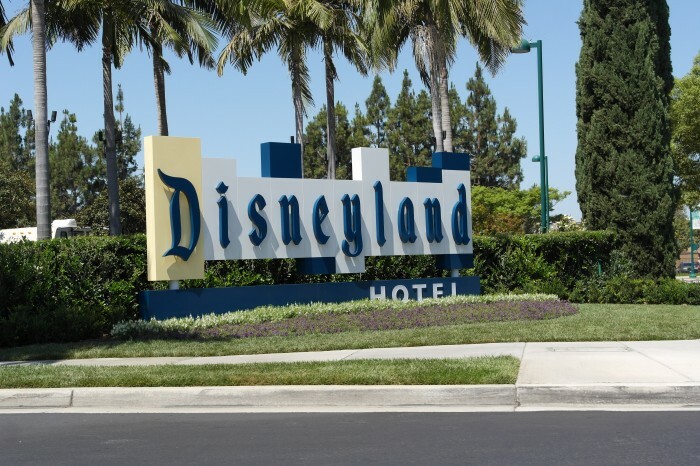 A big benefit to staring at the hotel include staying right next to the parks. 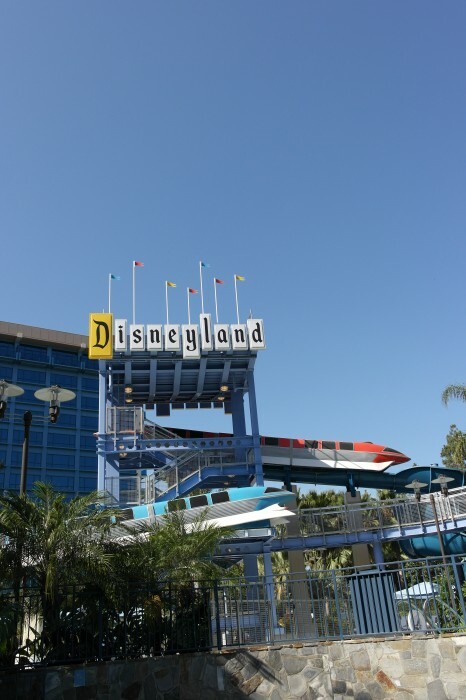 The Disneyland Hotel is just a short walk into the hotel or you can catch the monorail right into to Tomorrowland! 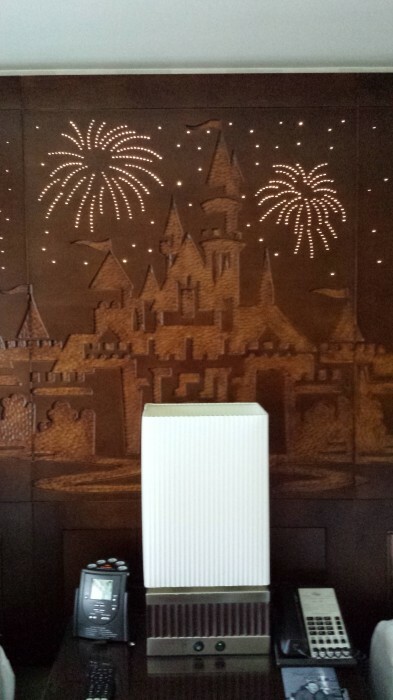 Another benefit is getting to experience the magic the entire time you stay at the resort. The fun really never ends! 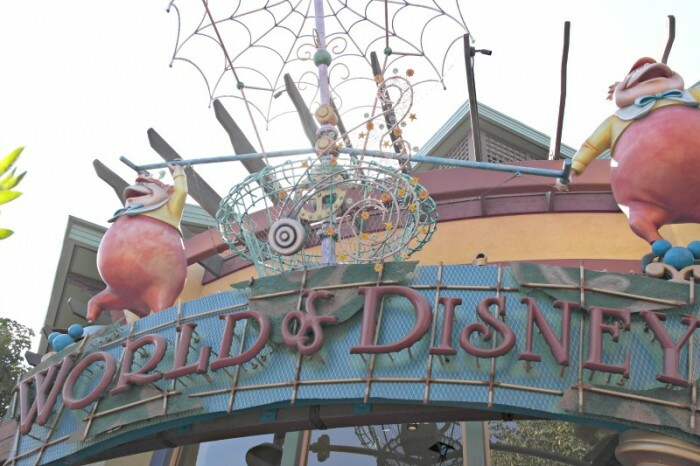 Inside the hotel are different towers with different themes. 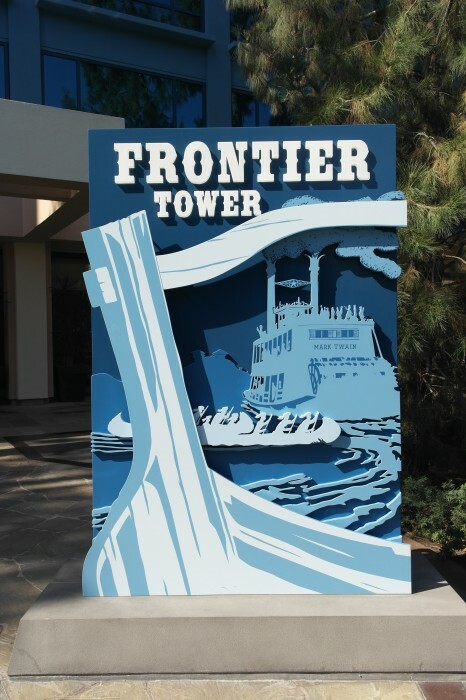 During our stay we stayed in the Frontier Tower. 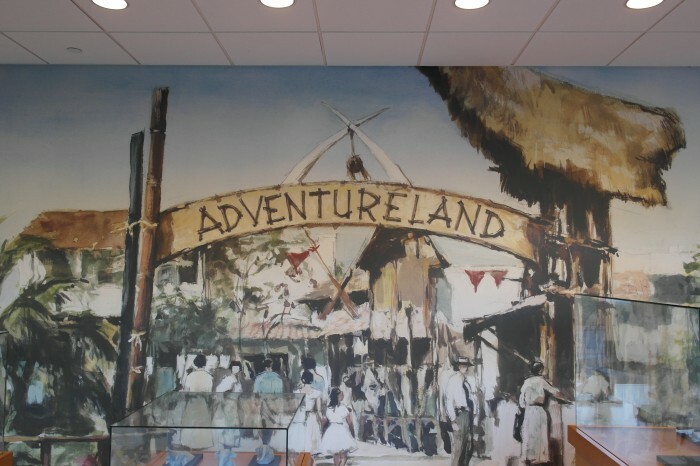 I loved the displays and art inside the towers. 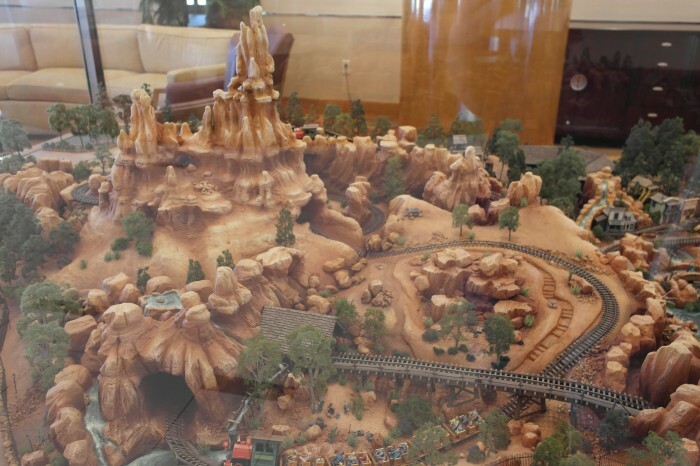 This is a fun display of Big Thunder Mountain. 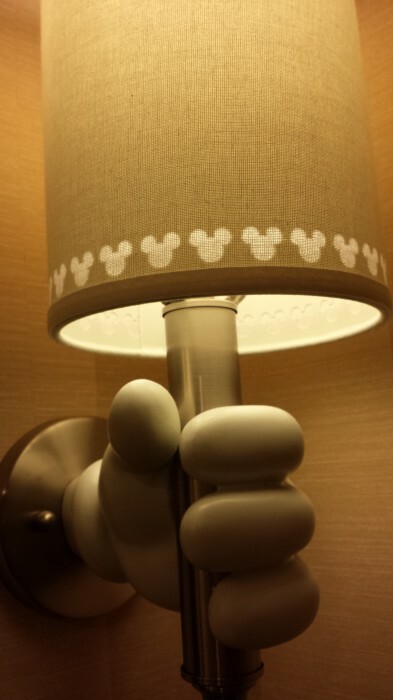 There seemed to be magic hidden everywhere, even in the rooms! 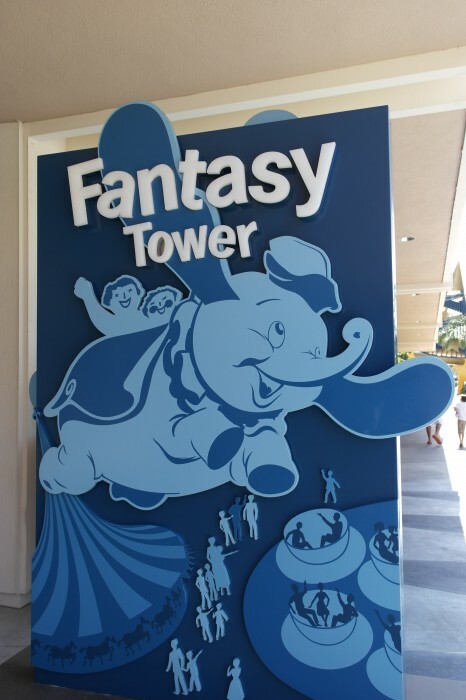 Other fun towers include the Fantasy and Adventure towers. I’m looking forward to staying at the others ones in the future! One of my favorite places at the resort, the pools! There are cabanas and seating available to relax and receive food and drinks. The pool seemed the most quiet in the morning but the temperature seemed most perfect in the afternoon. 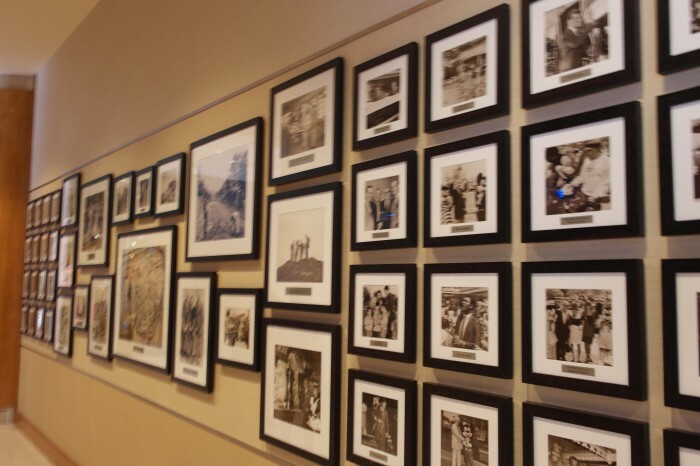 The great thing about staying at the resort is taking a break from the parks and just relaxing. 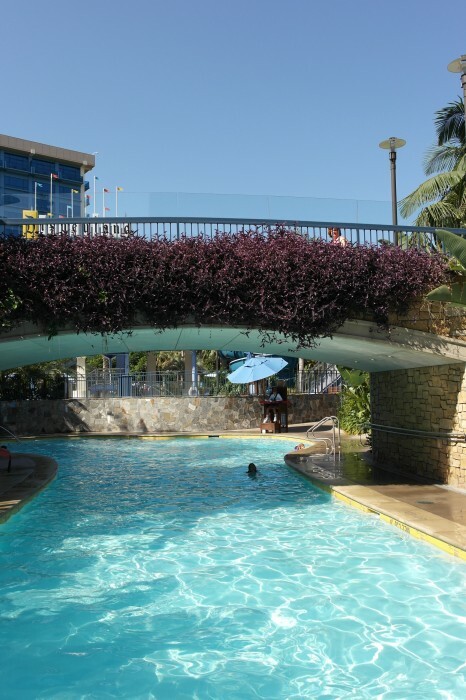 The fun slides at the pool are perfect for the kids to enjoy while parent’s relax. Something else you’ll et to see? 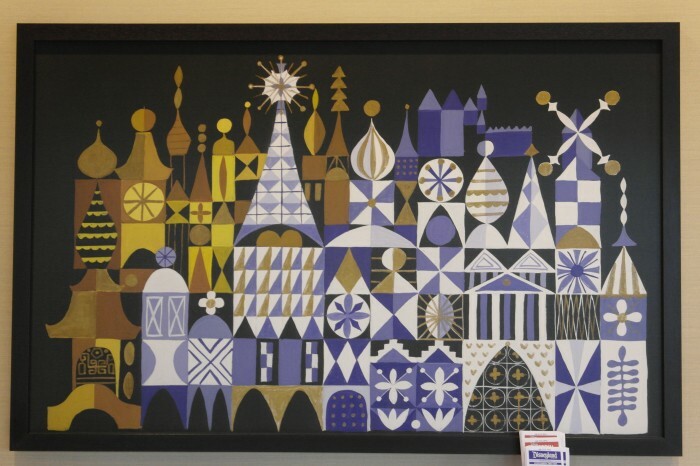 Plenty of art displays inspired by your favorite Disneyland rides and places. 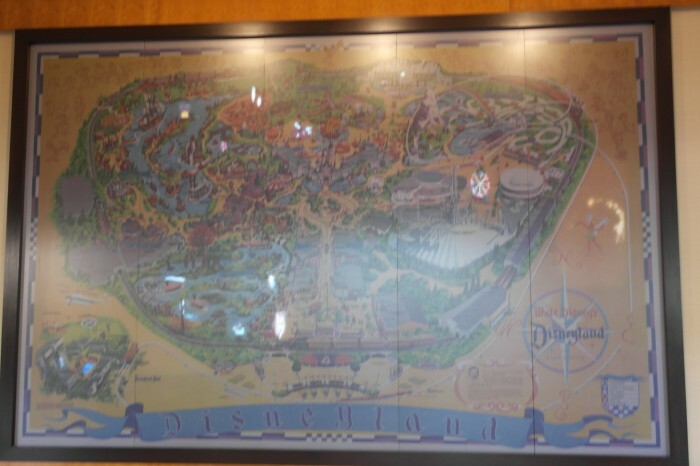 I loved this fun display of an oversized Disneyland park map. 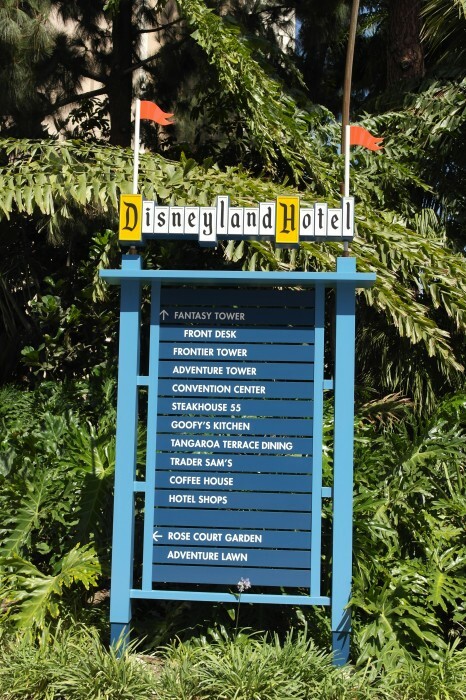 So what else is at the Disneyland Hotel? 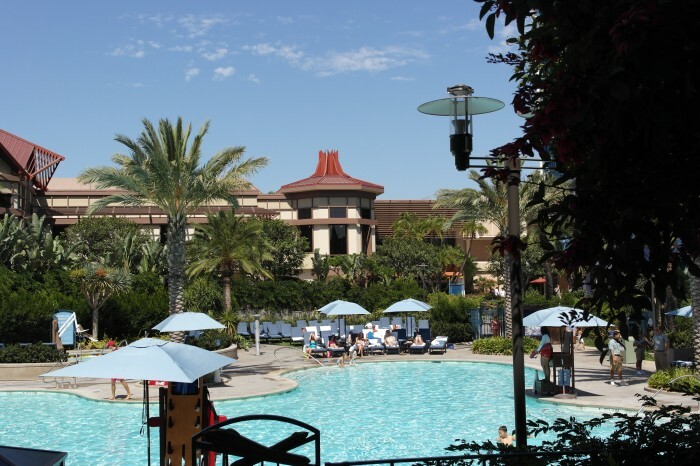 Plenty of restaurants including Trader Sam’s, a fun tiki themed restaurant right inside the pool area. If you go, try one of the fun drinks and make sure you sit at the bar! and shops whenever you want. 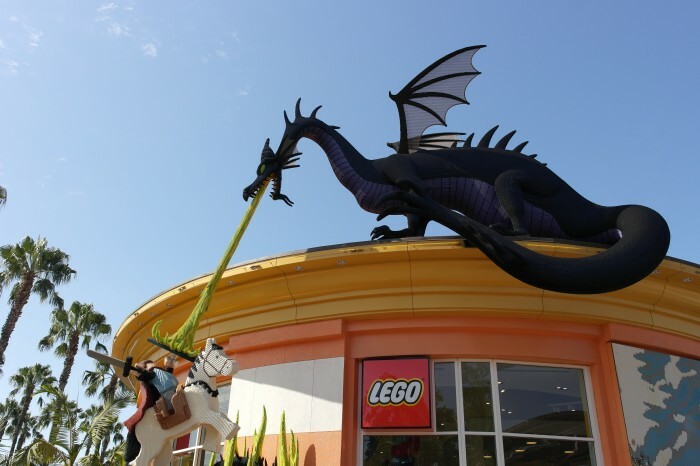 One of Clever Guy’s favorite stores is the Lego Store! 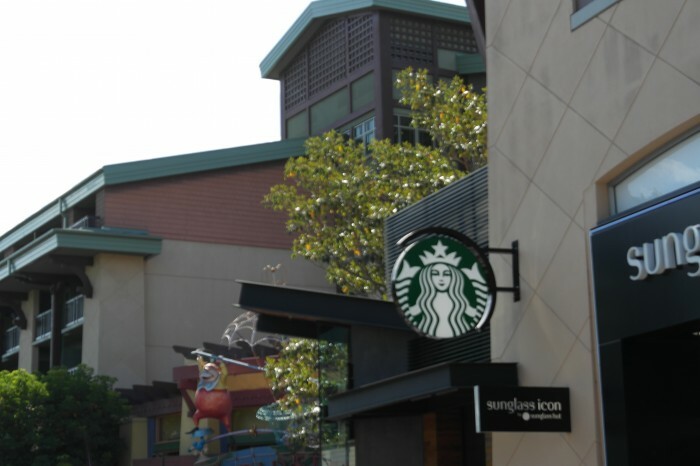 Of course one of my favorite spots, the new Starbucks! 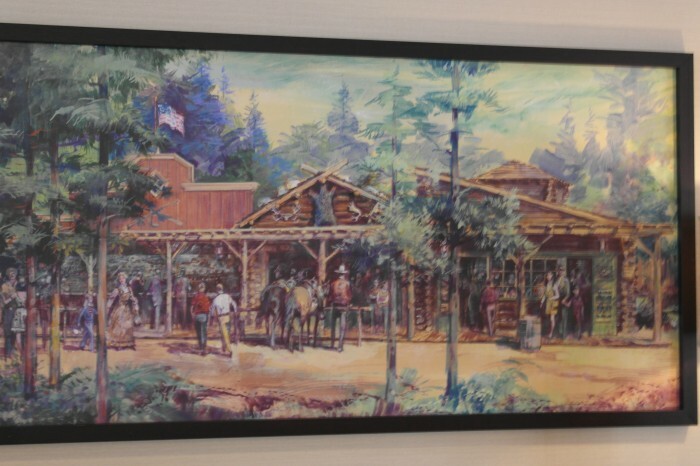 There you have it, a peek inside the hotel. 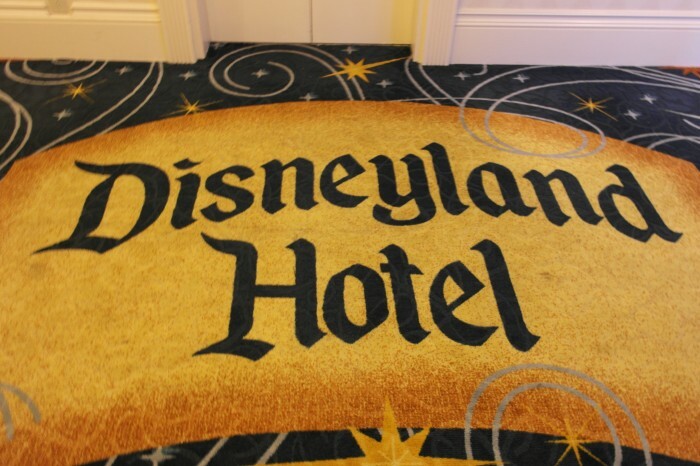 Have you stayed inside the Disneyland Hotel before?